Get an instant quote and schedule an appointment online. 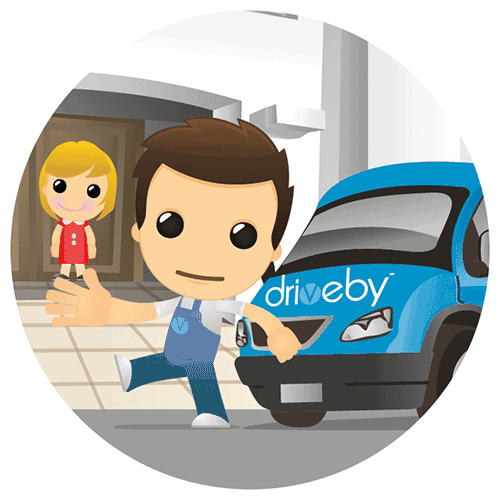 While Driveby brings the repair shop to you. Most repairs are completed onsite, in 30-45 minutes. ....with over 5,000 happy customers. You have a problem, and we have the solution. You are a busy person, with enough life admin on your plate already. So let us tick one thing off for you. Driveby brings the repair shop to you, so you can move on with your day. 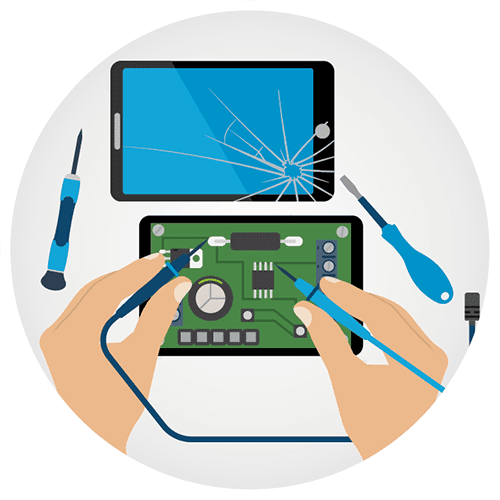 Our trained Technicians are equipped to handle a number of recurring issues you may run into, ranging from broken screens, to poor battery life, to charging issues, and much more. At Driveby, our aim is to keep you connected. To your family. To your friends. To your work. Our doorstep repair service is available across the entire Gold Coast area at the click of a button, from Hope Island to Coolangatta and everywhere in between. We have spent time creating a service you can trust. We back each of our repairs with a Lifetime Warranty, and provide fixed price quotes, so you know exactly what you will pay upfront, with no hidden costs. For a quick fix, book Driveby Repairs today. Need an iPhone, iPad or Samsung device repair but reside outside our serviceable region on the Gold Coast? 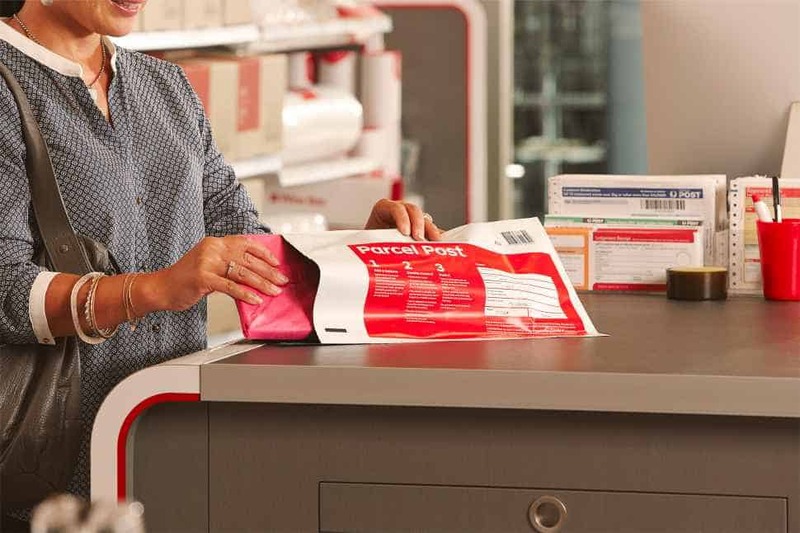 Try our express Mail-in Repair service today, it’s quick and simple! How do I get my phone fixed? Stay right where you are! Simply place a booking by clicking the button above, or phone us on 1300 DRIVEBY (1300 374 832) and we will secure you an appointment time. Then hold tight and one of our trained Technicians we will be there in no time! Nope! What you are quoted is what you will pay! If there are any changes to the amount you have been quoted you will be notified before we proceed. We have both cash and card facilities on board with us, so it is up to you! How do I know which model phone I have? Simply turn the device over and on the back in very small print, it will have the text 'Model AXXXX'. Google this text or provide it to one of our representatives over the phone, and you will find out which model iPhone you have. Simply turn the device off and back on again. When the phone starts up, it will outline the model you have on the display. What types of phones do you fix? We currently repair all iPhone models (except the iPhone SE), all iPad models and the Samsung Galaxy 'S' range. 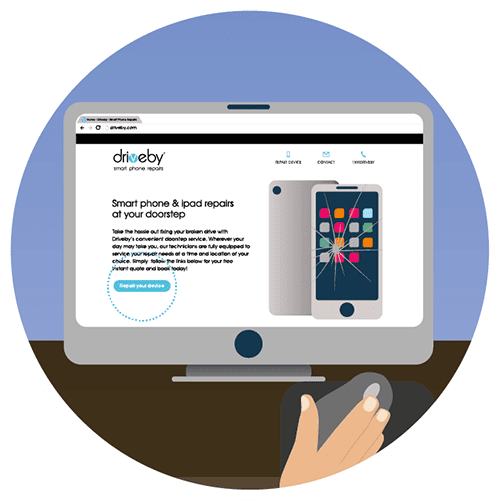 Generally our phone repairs take just 30-45 minutes to complete once we arrive onsite. The only exception to this is iPad repairs, which we return to our workshop for repair over 24 hours. This is done to ensure quality repairs, as there is significantly more work involved for these repairs to be done right. Where do I take my phone to be repaired? Wherever you would like! Our come-to-you service is available throughout the Gold Coast region; just let us know where to meet you. What type of phone issues can you fix? We specialize in hardware part replacements. This means, if a part of your phone stops operating properly or is damaged; we can replace it with a new one! Unfortunately, we cannot help with software and carrier related problems.